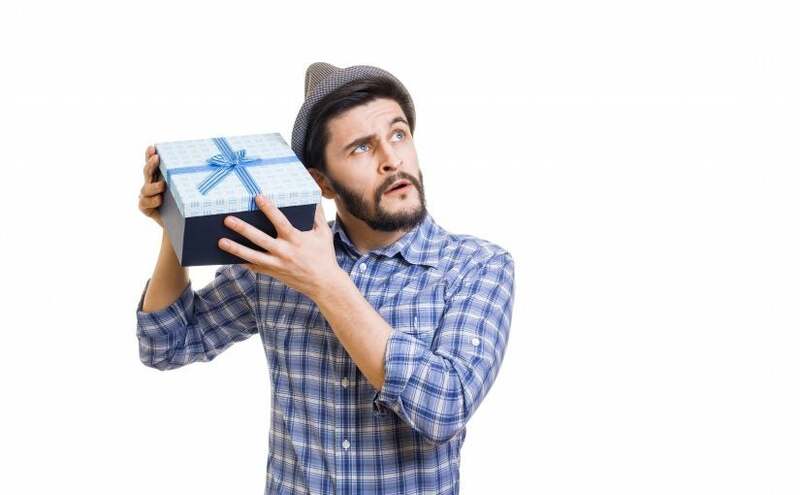 Men are all over the place in terms of what they might want for a holiday gift. Trust me, I’m one of them! Many say they don’t want anything at all and tell their families and significant others that they don’t want them spending money on them. Sometimes that’s true, sometimes it’s not! So get those guys a nice card or treat them to lunch, dinner or ice cream. In contrast to these alternatives, I wanted to offer five top, awesome and very different gift ideas that just might light up the holidays for guys on your list. Swiss Gear Triangle Sling Bag: For just $20, you can make your ever-youthful Dad or other men in your life look a little cooler with this sleek Swiss Gear Triangle Sling Bag. With padded shoulder straps, it can be worn on the back or right on your favorite guy’s chest. It’s a new accessory that matches function with fashion. Parrot Bebop 2 Drone: On the other end of the price spectrum, for around $345, your guy can get his own drone for the holidays. Tech lovers and men who always wanted to be secret agents might love something like this flying machine. It has 27 minutes of flying time before it needs to be recharged, so it’s pretty powerful. It’s great for filming vast landscapes, weddings, golf events, the neighborhood around a home you’re thinking of purchasing, and just about anything else you can imagine.Of course, it does need to be registered with the FAA and there are many rules to follow, but that said, it could be a fun and surprising gift for the right guy. Giantex Pet Sofa — $62 at Amazon.com. No your man isn’t in the doghouse and you won’t be either, if you get your pet-loving gent this amazing couch for his best friend, his beloved canine or feline. For the animal lover, this gift is beyond thoughtful. Bose SoundLink Wireless Headphones: $229 at Amazon. For the Dad who just needs some peace and quiet (while he listens to his favorite tunes) or the teenage boy who’s constantly playing his music (whether anyone likes it or not), this is a very versatile and welcome gift. Unless you really love the music that the guys on your list like, this will be a gift for you, too! Finally, if none of those ideas work for the man you are shopping for, you can’t go wrong with tasty, gourmet food gifts. You can choose from cookie cakes, brownie tins, popcorn, cheesecakes and much more. Here is this year’s selection of foodie gifts perfect for men from our gift-giving experts at GourmetGiftBaskets.com! Feel free to list any other great 2018 gifts for guys that you find, as well, in the comments. Happy Shopping! and Happy Holidays!